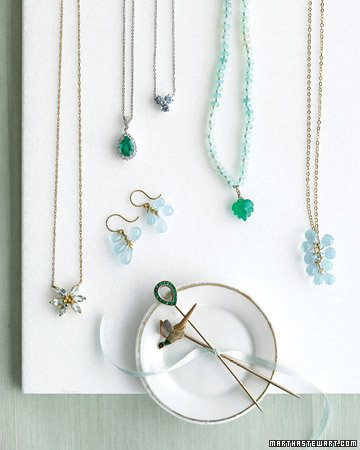 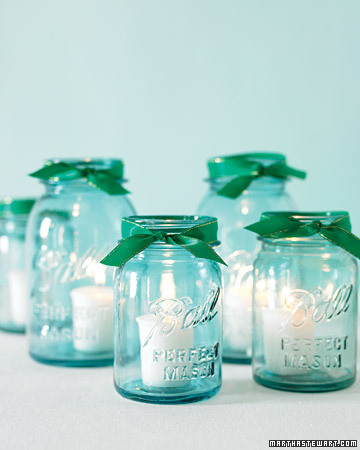 Looking for ideas for a Emerald and Aqua wedding? 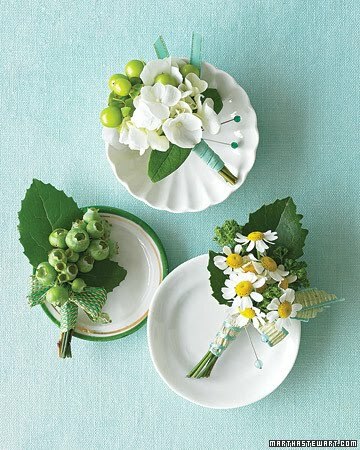 Here are a few ideas from Martha Stewart Wedding! 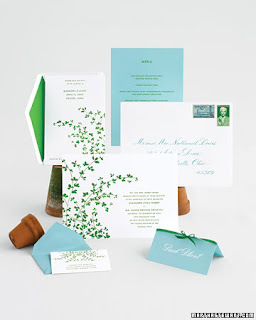 Grass-green meets sky-blue in this stationery suite, which features pieces burgeoning with graceful boughs. An envelope is adorned with vintage stamps, and a place card is trimmed with satin ribbon. 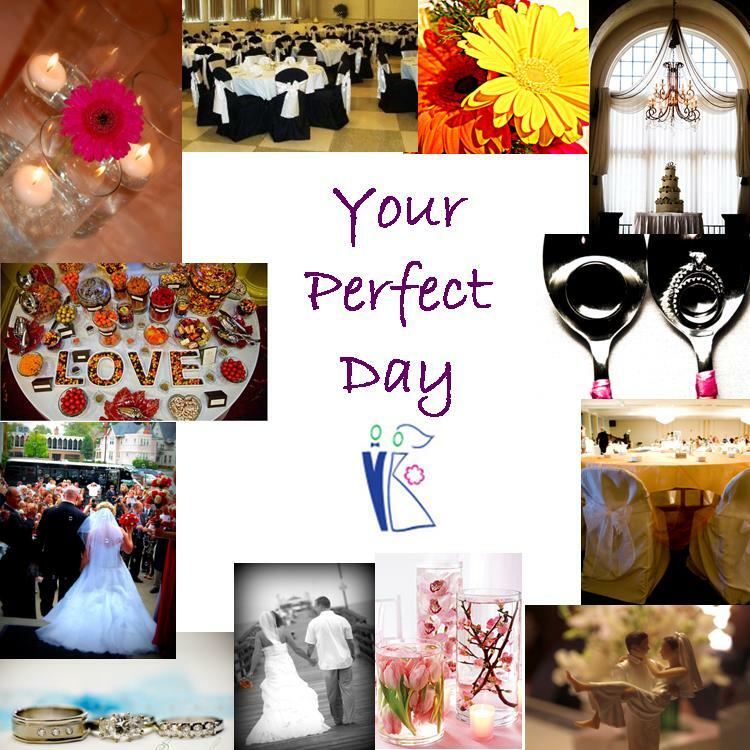 Contact Jen at jjosephdesigns@gmail.com for your custom invitation, program and place cards. 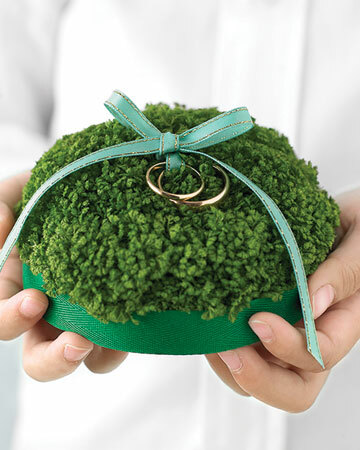 A mossy ring pillow would look fetching at an outdoor affair. 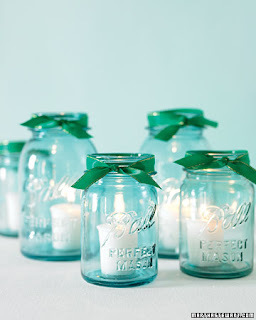 To make: Glue green ribbon around an ice-cream-pint top. Glue green felt to bottom. 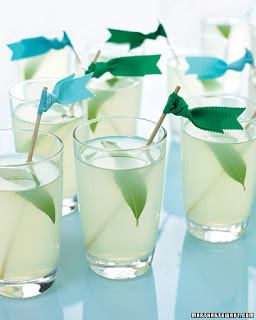 Arrange spike moss in top. Anchor ribbon to moss with floral wire. 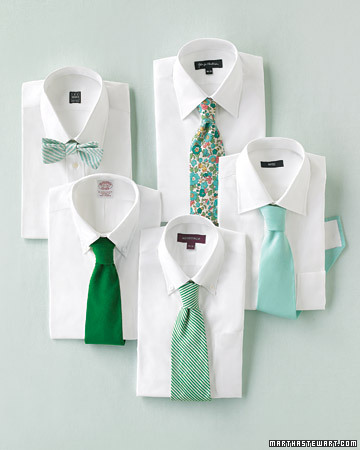 Slip rings through ribbon; tie a bow. It's your perfect day or not,that fully depends on your wedding planning and also organizing.Thanks for sharing the wedding accessories and other information.If you want more information about the wedding,Then you may try the wedding app and gain from it.